iCloud gets a new, spartan look; Steve Jobs gets his own cable special on a unlikely channel; and maybe, just maybe, Apple will release new products this fall. 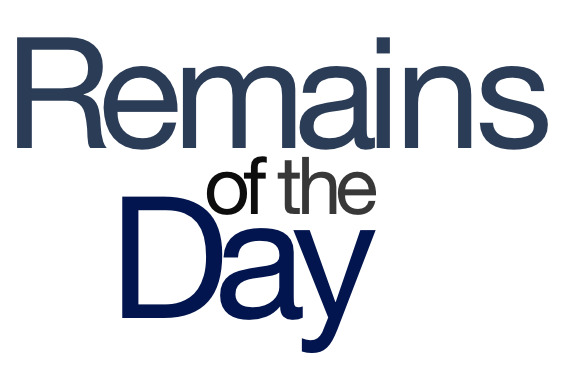 What you don’t know about the remainders for Wednesday, August 14, 2013 might shock you. In case you were wondering whether iOS 7’s design revamp would extend to other Apple products, here’s one indication: Apple has reportedly updated the beta version of its iCloud website in the iOS 7 fashion. You know, I think that the people who use the iCloud site will really love this. All three of them. If you haven’t gotten sick of the publicity barrage from the Ashton Kutcher-fronted Steve Jobs biopic, E!—yes, the cable channel E!—is airing its True Hollywood Story “Pop Innovators” episode on Steve Jobs this Thursday. Me, I’m not sure what a “pop innovator” is, but maybe Orville Redenbacher? I know, I know. Hard to believe, right?